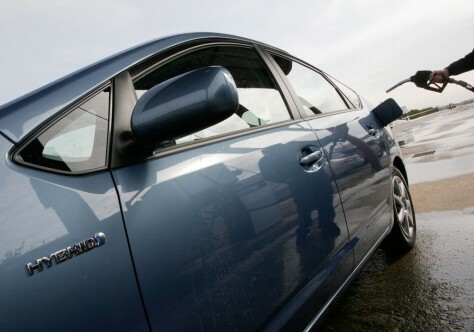 When gas prices hovered between $4 and $5, renting a hybrid was pretty tough. Now, with prices closer to $2, you'll have an easier time. “They had been in high demand and hard to get. Now they’re just in high demand,” said Hertz spokesperson Paula Rivera.